Whether you want to protect yourself and your family from diseases, getting immunizations is your best solution. We can provide immunization for you. This can help in preventing the spread of illnesses and diseases. 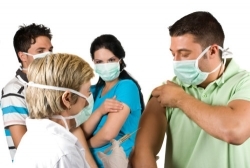 To know what vaccinations we offer, you may directly contact us at 912-200-9250.